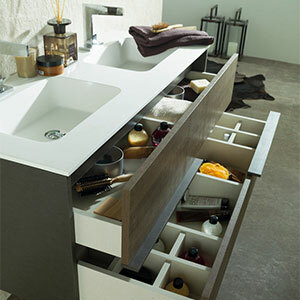 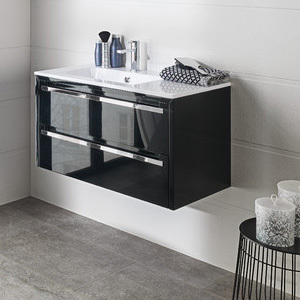 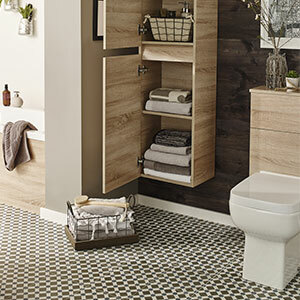 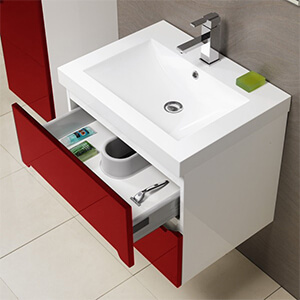 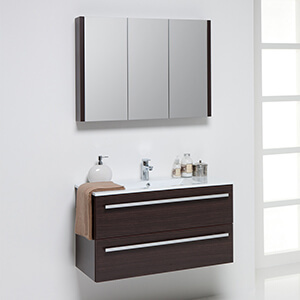 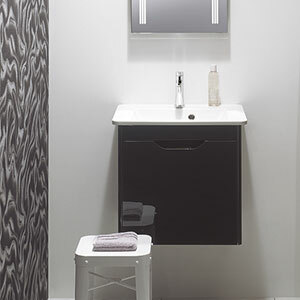 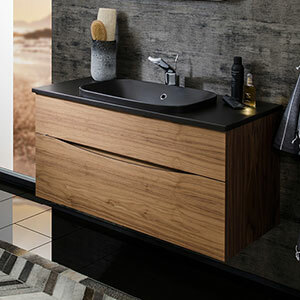 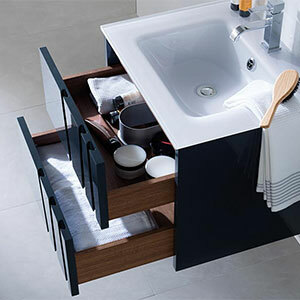 Looking for stylish, quick and timeless bathroom furniture? 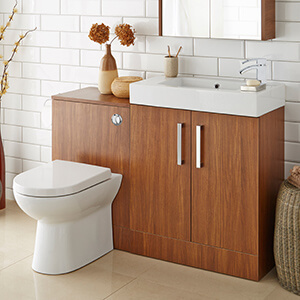 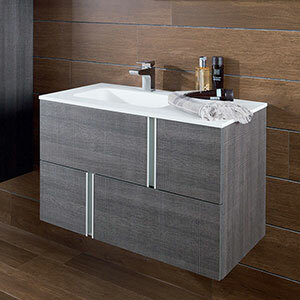 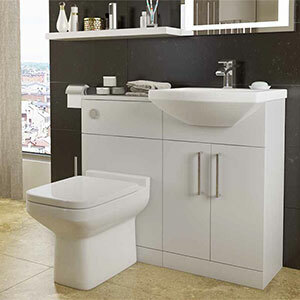 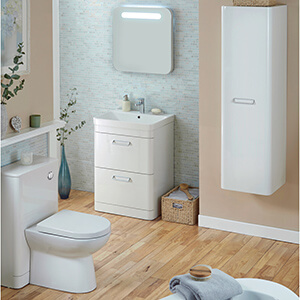 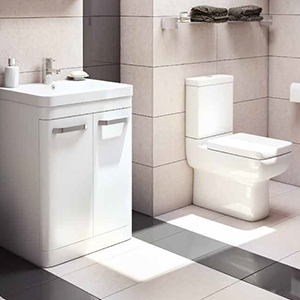 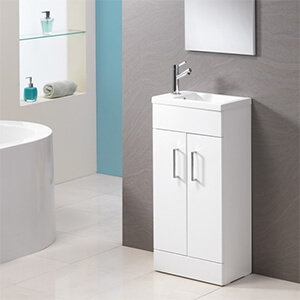 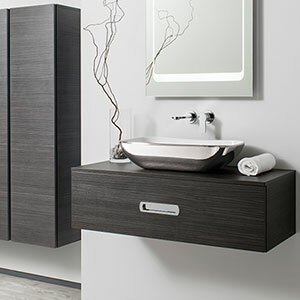 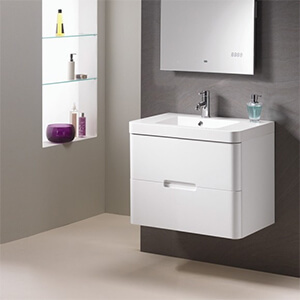 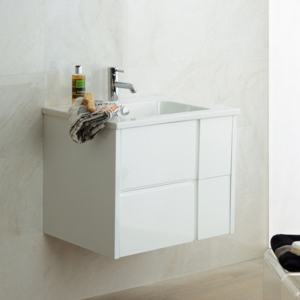 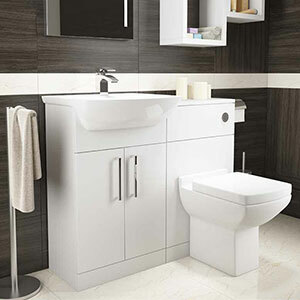 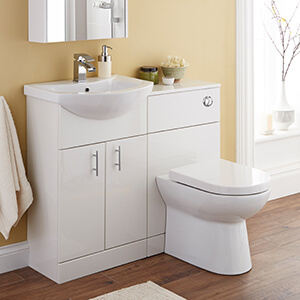 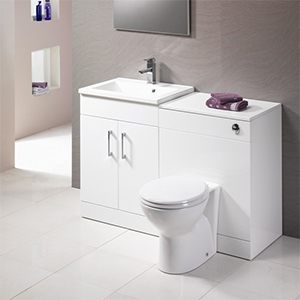 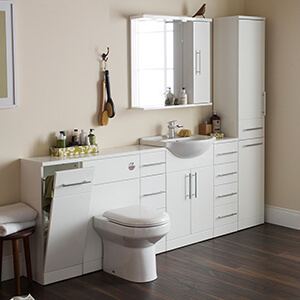 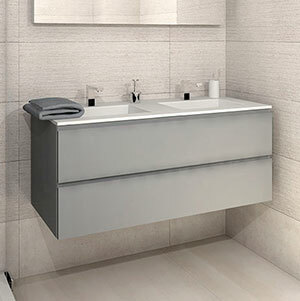 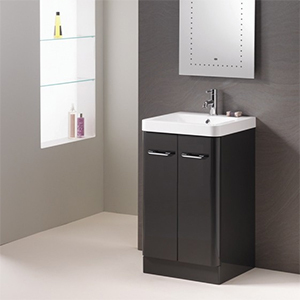 Here at Marabese Ceramics, we stock an extensive range of bathroom furniture suitable for all needs. 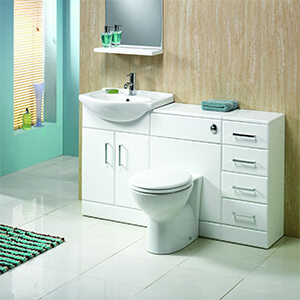 The wide range of designs means that there is sure to be something for your bathroom space. 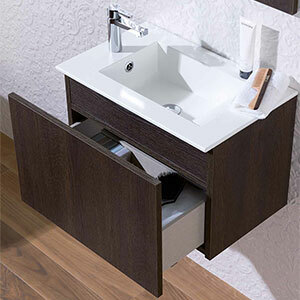 All the collections that we stock are ready for fitting so there is no need for assembling. 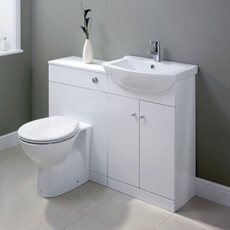 If you need any help choosing from our collections please give us a call on 01234 324598. 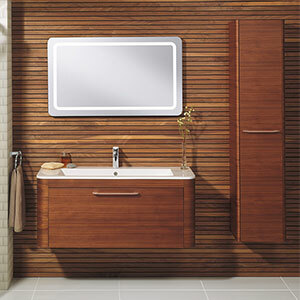 We have an in-house designing team who can help you choose your dream bathroom.